Ficino Preschool is an intimate boutique early childhood centre for children aged between three and five years old. 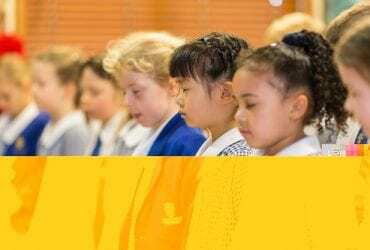 Located in the heart of Mount Eden, adjacent to its sister school Ficino School (primary and intermediate level), we offer your children a home away from home; a place where they can learn and play happily with love and support from their teachers. Our calm and friendly atmosphere will provide space for children to explore, enquire, experiment and practise new skills at their own pace. See how our nurturing curriculum balances the social, emotional, physical, intellectual and spiritual needs of each child by visiting us! Please use the form below or call 09 623 3385 to book in. You can also take a virtual tour of the Preschool.